A consistent personal brand is essential to interest prospects and to get and keep clients. Especially if you are ‘the face’ of your company. We invite you to take a moment or two and check out all representations of your own ‘corporate’ identity that you can find. Is every text, image and design that is connected with your name, in line with the professional you are? Does it represent you exactly the way you want to be to your clients, stakeholders and others? But OK, some inconsistency is inevitable… or is it not? The onlineYou personal branding method helps you to become a consistent and powerful personal brand. A brand that will connect you more easy to the people, projects and organisations that you need to succeed. 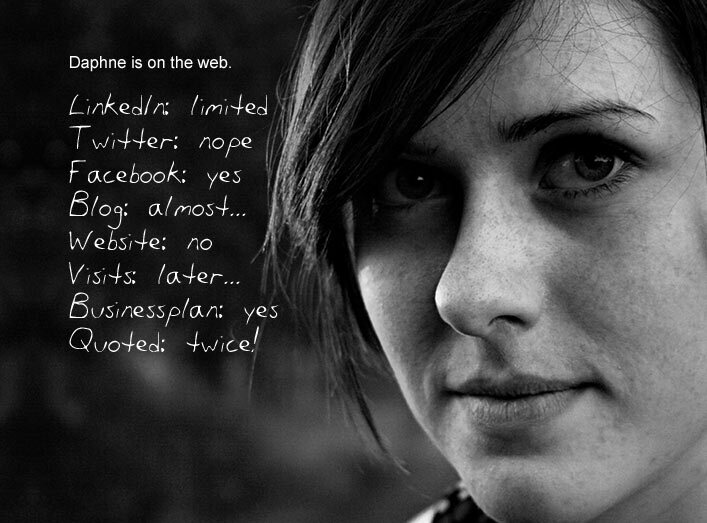 As you will notice, the onlineYou personal branding website is mainly in Dutch. However, if you would like to have more information about this concept and the opportunities it can offer to you, please send an e-mail to onlineYou.